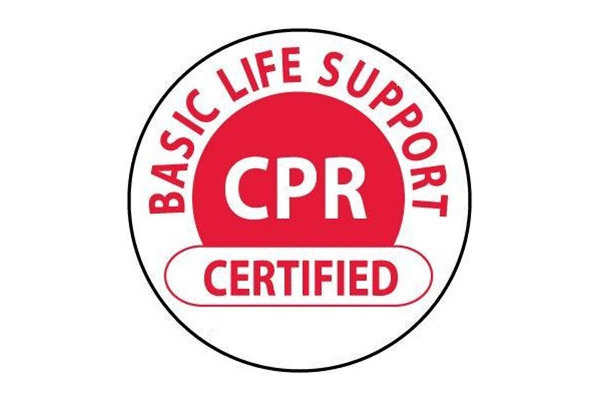 Leader in CPR, First Aid, Lifeguarding and Instructor Training classes and a Tier 1 Top Provider in the United States! We are more than just Aquatics!! 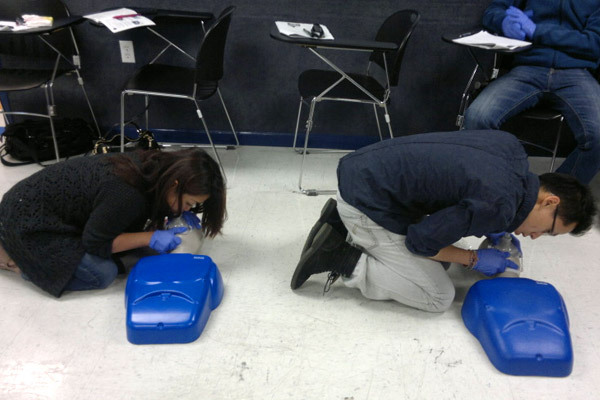 We teach almost every American Red Cross class with an abundant schedule. 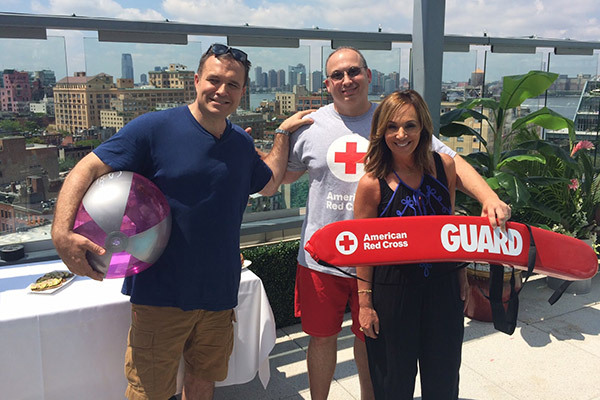 As the American Red Cross Top Tier Provider, we have trained the majority of Metro NY Lifeguarding, WSI and First Aid CPR/AED instructors for other various Red Cross providers! It all begins here! Come take your class at the source! 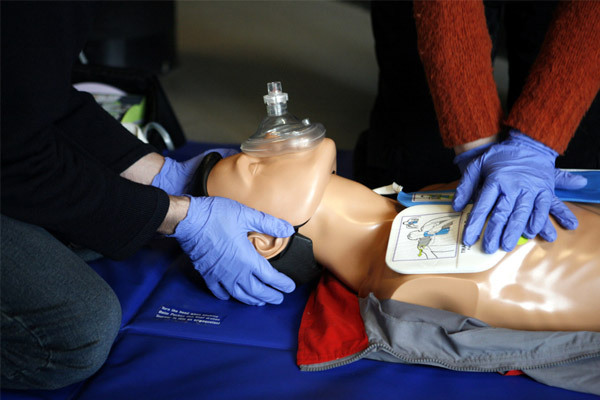 Students TRAINED in American Red Cross: First Aid/CPR/AED, Lifeguarding, Water Safety Instructor(WSI), Lifeguarding Instructor, BLS, RTE, and many other classes. Metro Main Training and Client Sites FROM NYC THROUGH LONG ISLAND AND WESTCHESTER!!!! 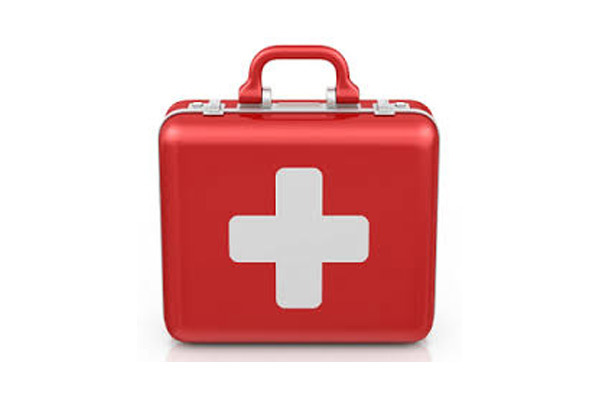 6 CENTRAL LOCATIONS WITH A HUGE SCHEDULE OF CLASSES TO ACCOMMOATE ALMOST ANYONE’S AMERICAN RED CROSS TRAINING NEEDS!! 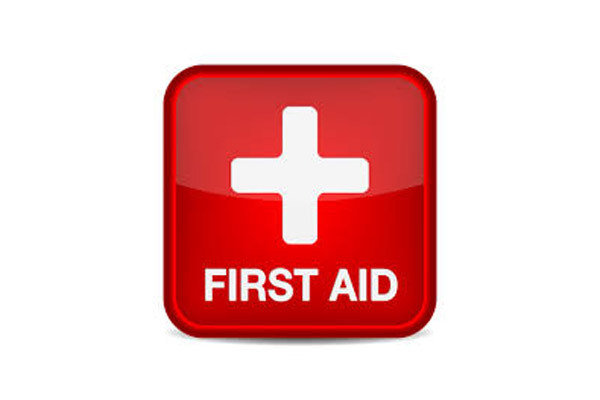 All Certificates are issues from the American Red Cross and say American Red Cross on the certification. 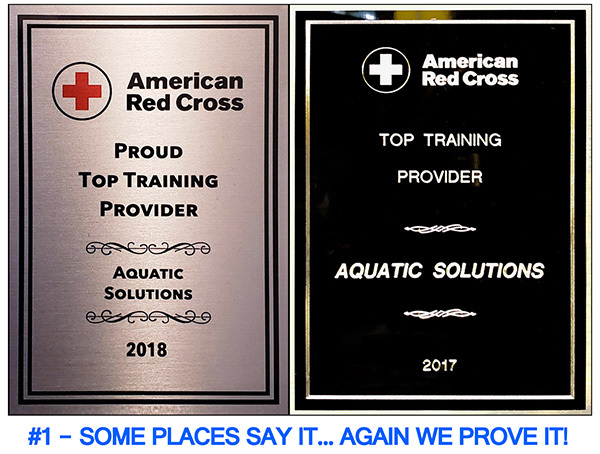 Aquatic Solutions administers the class but it is genuine American Red Cross certification complete with a verification QR barcode for authenticity. Aquatic Solutions is not listed anywhere on the certification. Only American Red Cross. 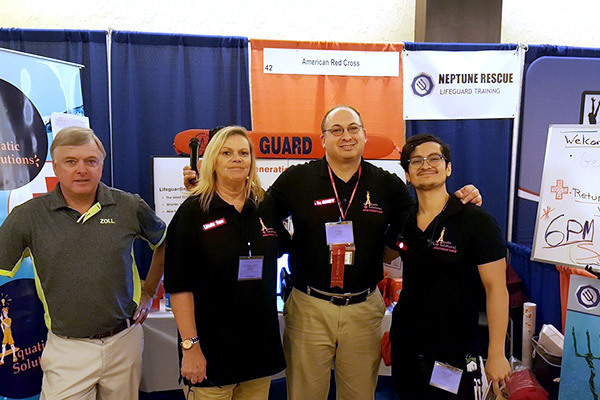 High quality AMERICAN RED CROSS training in various areas such as Lifeguarding, All levels of CPR, First Aid, Defibrillation (AED), Oxygen Administration, Responding to Emergencies (RTE), General Water Safety. 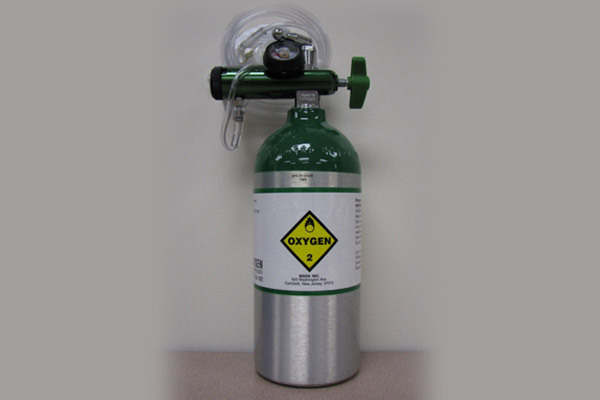 Let us know what you need and we can likely customize a course for you at your facility. USE OUR NAVIGATIONAL MENU AT THE TOP OR LOOK AT OUR QUICK LINK SECTIONS BELOW. PLEASE SCROLL DOWN IN EACH SECTION AS SOME CATEGORIES HAVE DIFFERENT VARIANTS OF THE COURSE TYPE YOU ARE LOOKING FOR. To Access Your Certificate Click HERE! 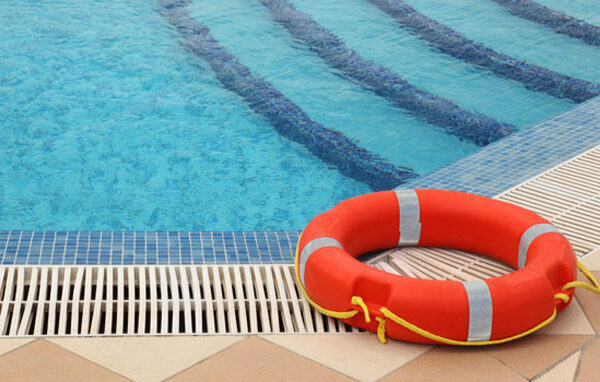 ALL of our Lifeguarding and Lifeguarding Instructor classes are conveniently held at ONE location and not TWO or more locations. No “bait and switch” tactics with us. 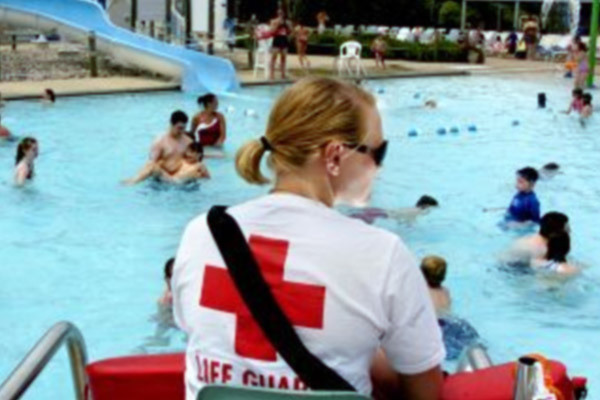 All our Lifeguarding classes are at one location and have at least a 7 foot deep end as required by the American Red Cross. 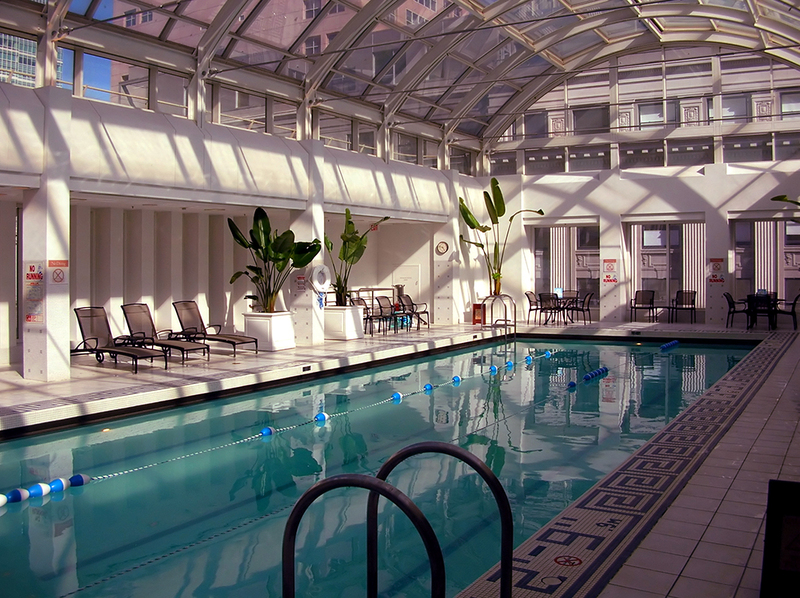 We believe you should not need to travel to multiple locations for a class and you should have a suitable depth and pool length always available to students for effective training. 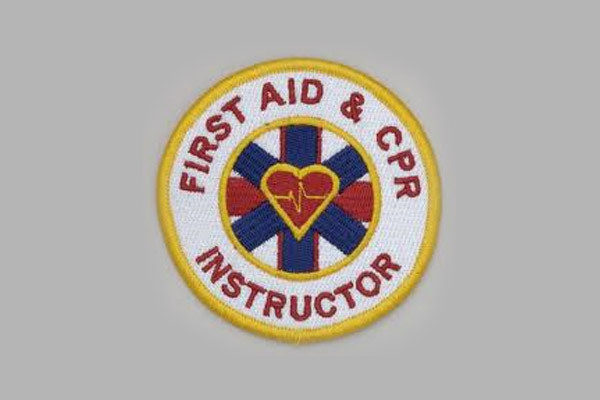 Be careful of courses from other vendors that say they offer American Red Cross and cut corners, don’t go over the material well and who don’t teach to the Red Cross Standard. As an example: Beware of the 2 hour Land based Lifeguarding class!! It does not exist and should not be offered. We have a dedicated and experienced instructional staff of over 35 Instructors (many bilingual) and Instructor Trainers who enjoy what they do and do all they can so you enjoy your experience with us. Our certifications are sent directly from the American Red Cross to you and are genuine with a QR Barcode added for authenticity. If ever any doubts about the quality of a vendor you have used or are thinking of using please contact 1-800-Red Cross to inquire about them. 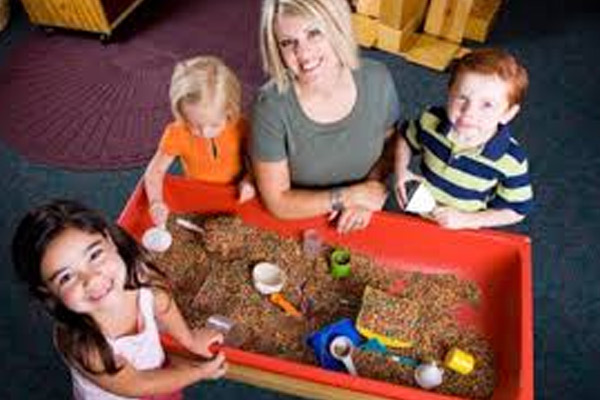 Quality instruction is everyone’s right to have.